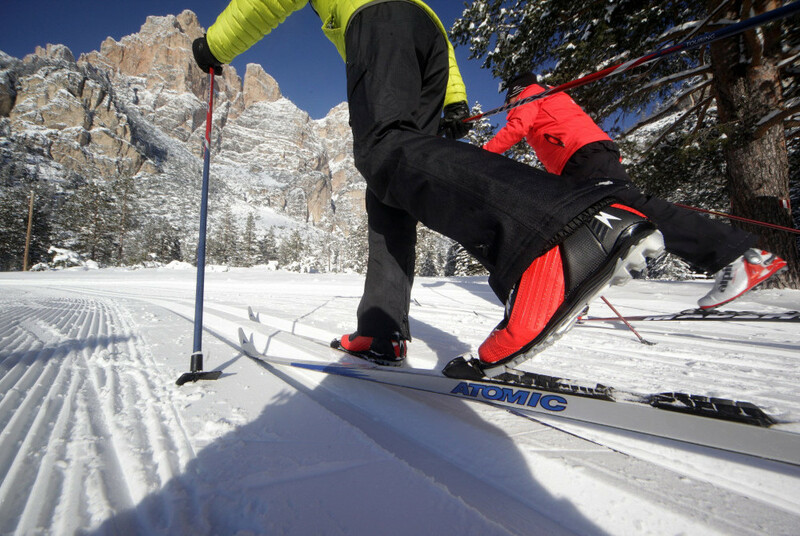 Cross-country skiing is undoubtedly one of the healthiest sports. 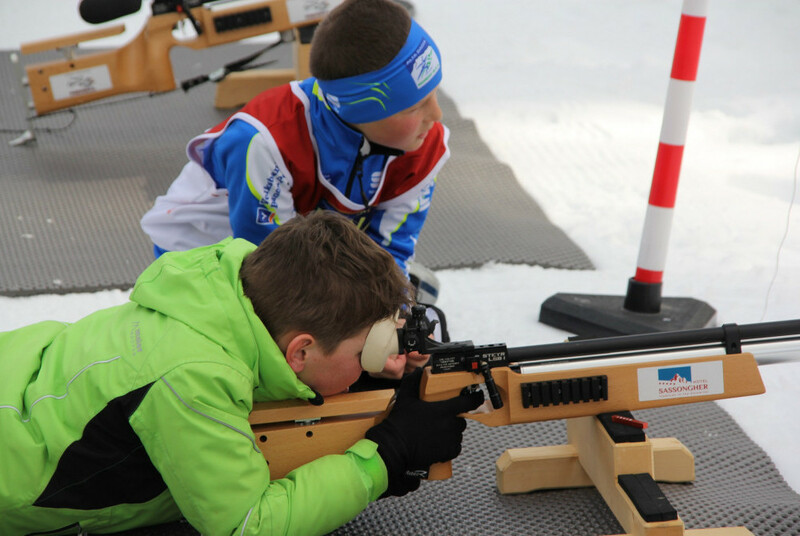 It trains different muscle groups, strengthens your cardiovascular system, improves motor coordination. But only if your technique is correct! 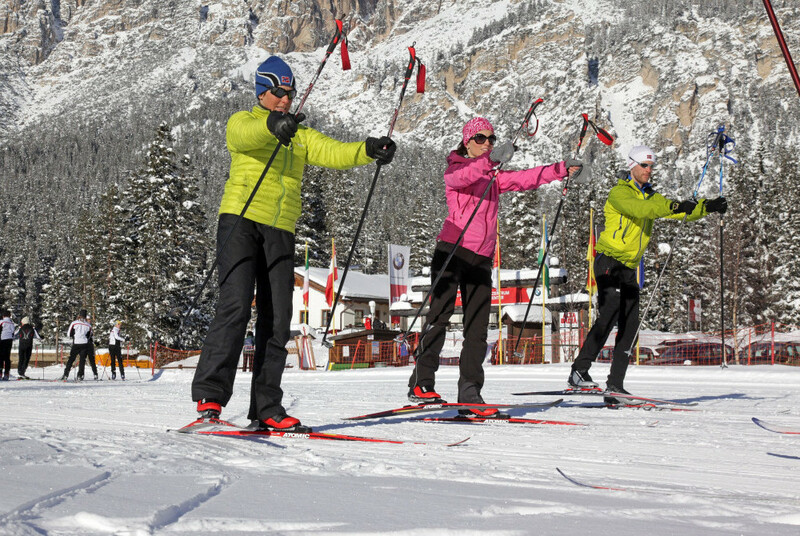 The instructors of the Cross-Country Ski School Alta Badia will be glad to teach you the basics of this elegant winter sport or help you to improve your performance, in both classic and skate skiing. 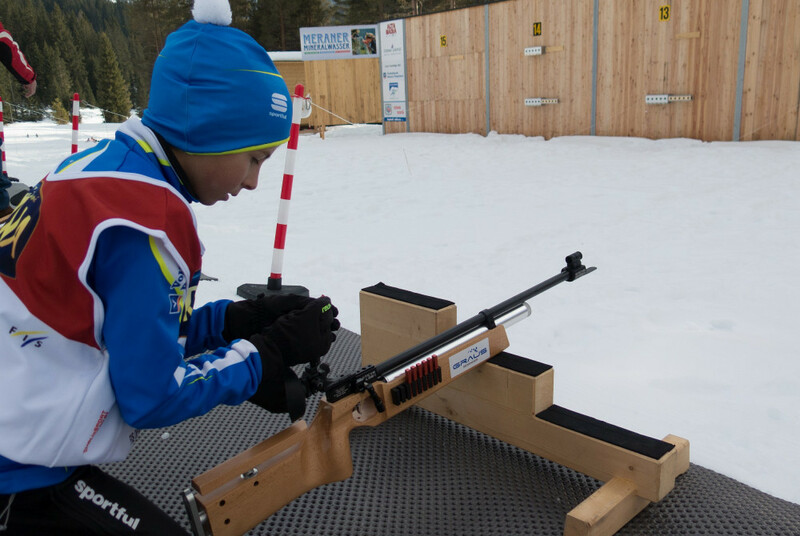 And those who are looking for new adventures can experience the emotions of biathlon with a laser rifle. 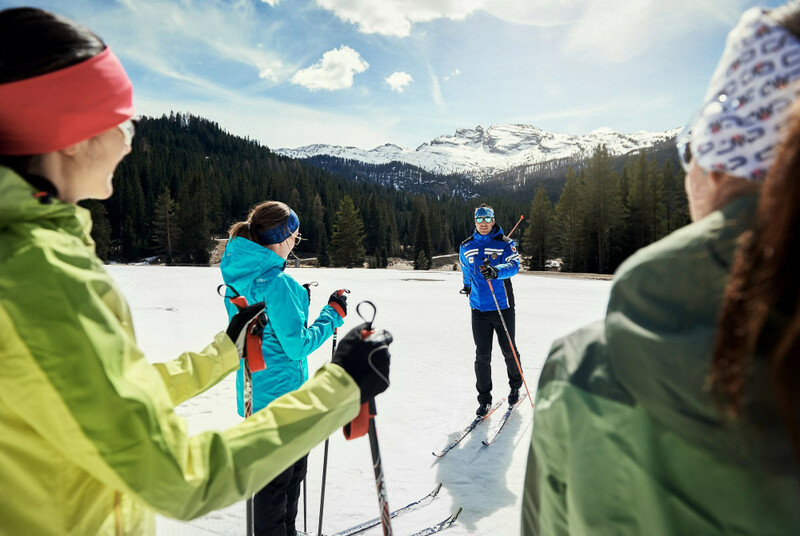 Individual lessons with the instructors of the Cross-Country Ski School Alta Badia guarantee a personal approach, that will best satisfy the client’s special requirements and will make the teaching process more targeted and efficient. To view the booking engine, cookies must be enabled. For more information, please consult the complete information about cookies. Learning in a group often turns out to be very motivating. Each lesson is characterized by friendly and unformal atmosphere, professionality and creativity. 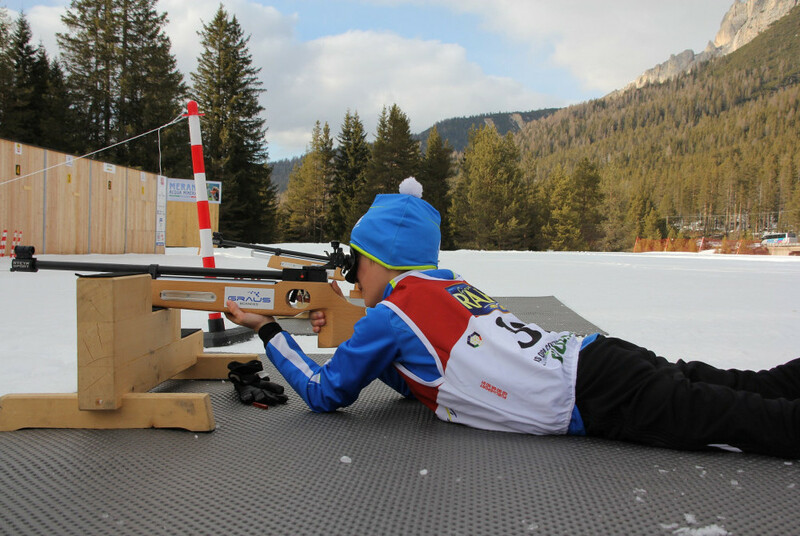 Thanks to the new shooting range for laser rifles of the Cross-Country Ski Centre Alta Badia, you can now try all the emotions of biathlon. 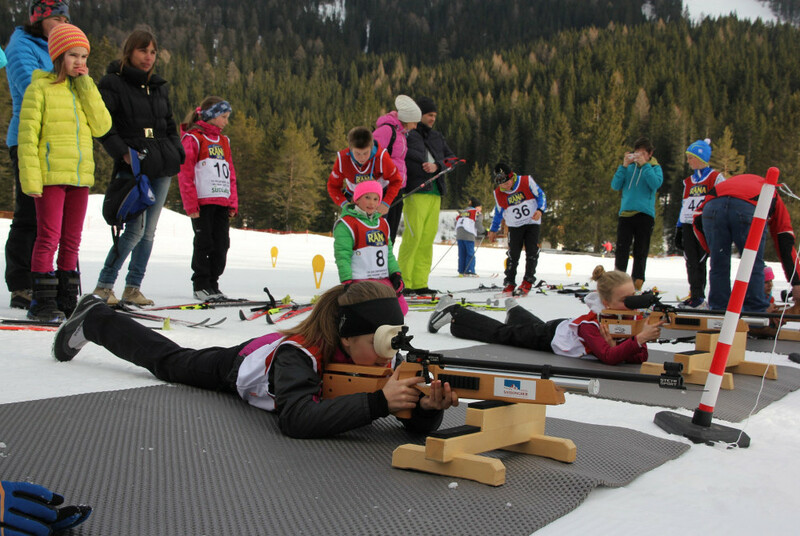 The instructors of the Cross-Country Ski School will teach you to manage simultaneously high concentration and physical effort.